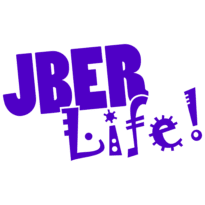 Private Organization Program | JBER Life! This website provides information and sample documents for organizations to become officially recognized Private Organizations on Air Force Installations. AFI 34-223, Private Organization Program, is the governing policy for establishing POs and contains guidance on their operation.